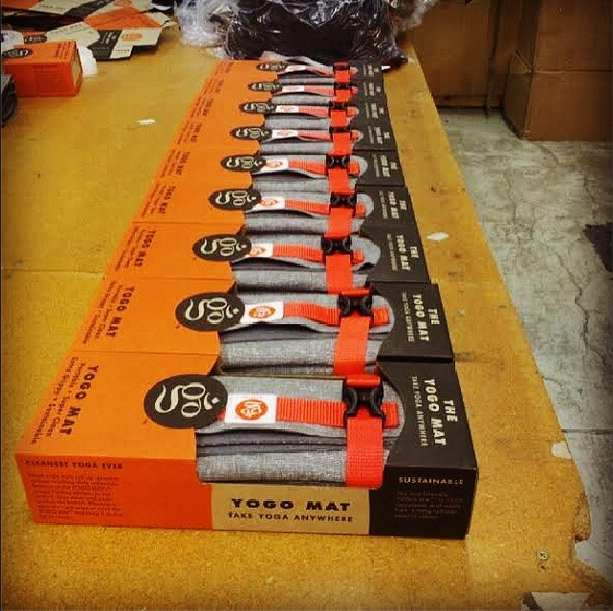 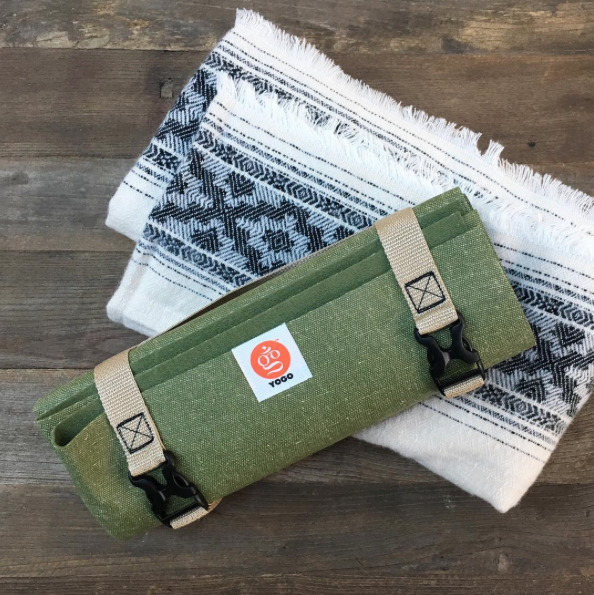 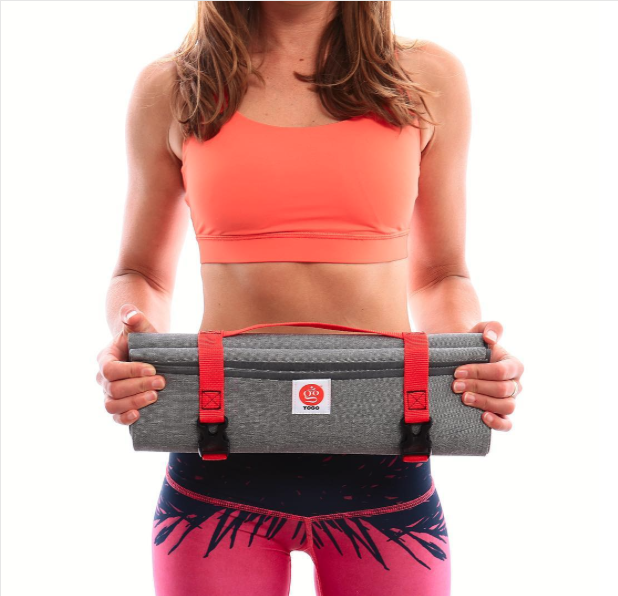 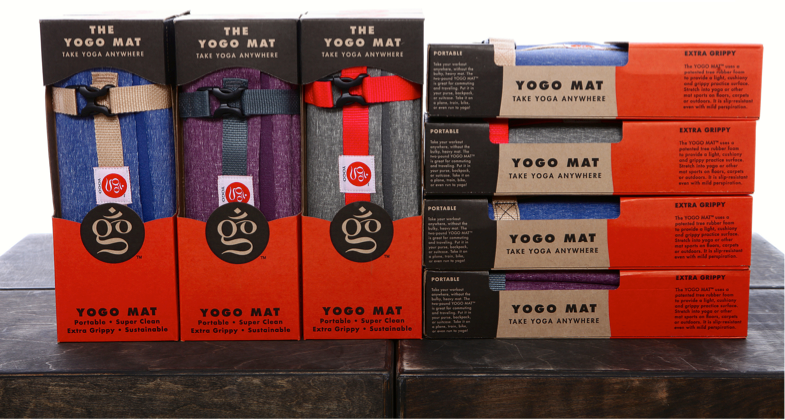 YOGO is a new company in the yoga space, making eco-friendly, compact travel yoga gear focusing on performance and design. 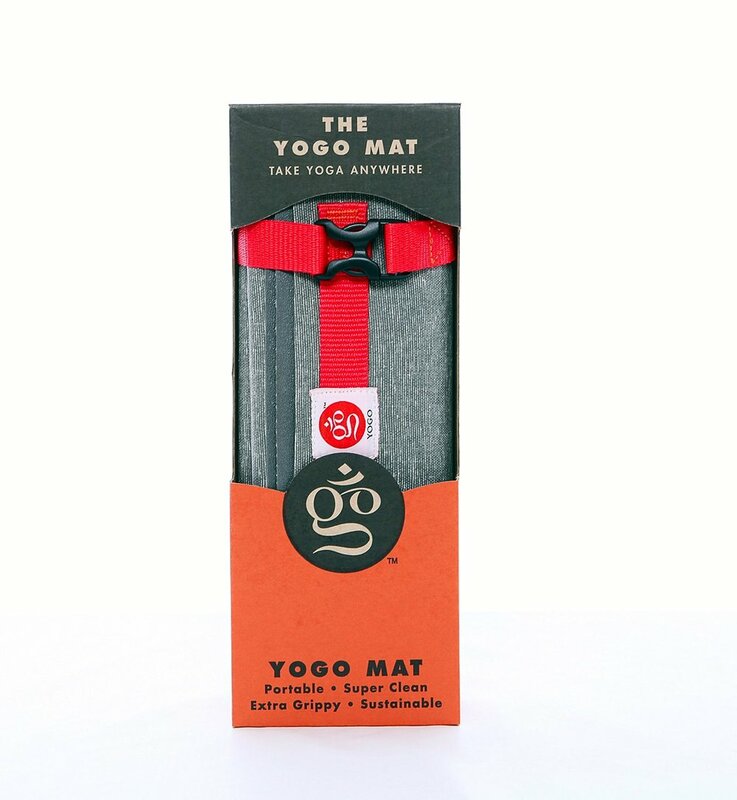 The YOGO Mat is a full-sized travel yoga mat made of super-grippy natural tree rubber that folds and secures to the size of a newspaper. 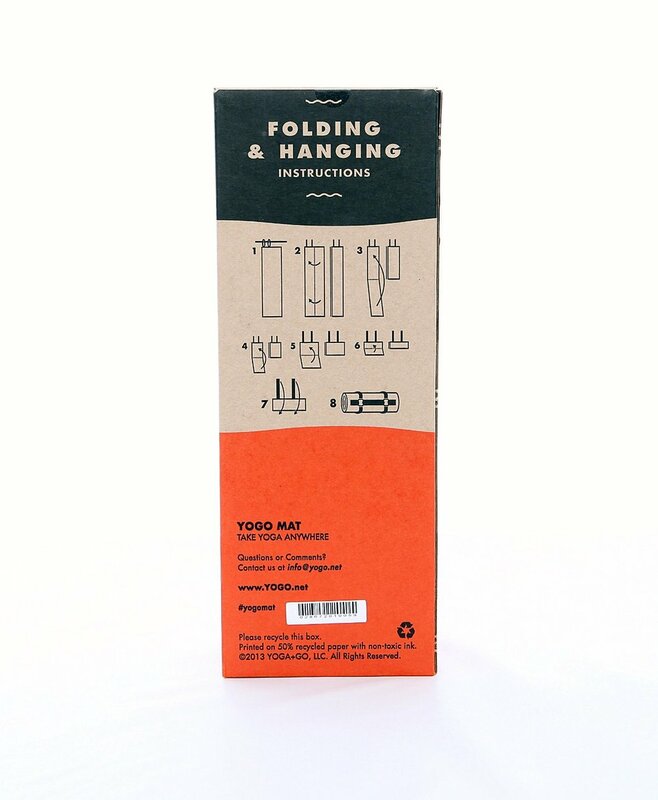 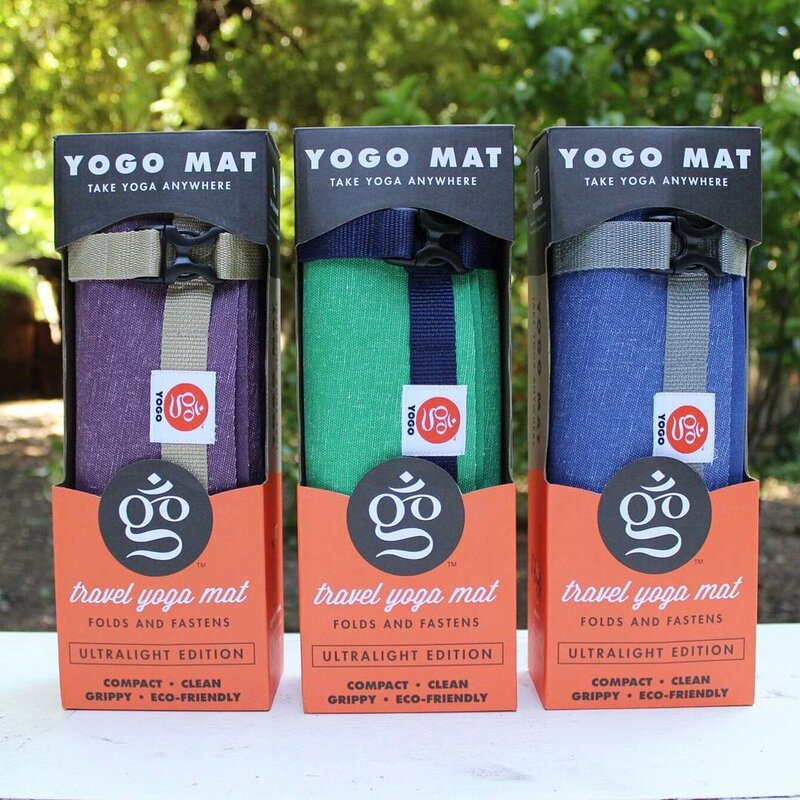 Its folding design makes the YOGO easy to take anywhere and keeps the surface extra clean. 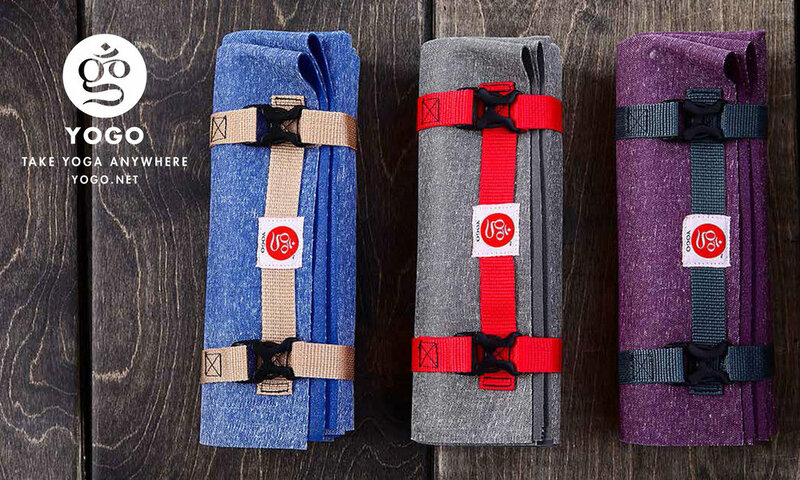 “Take Yoga Anywhere”.